One of the two largest digital currency trading platforms in the world – Binance, just acquired an Ethereum (ETH) Wallet Service – and this is reportedly the first-ever acquisition of Binance. 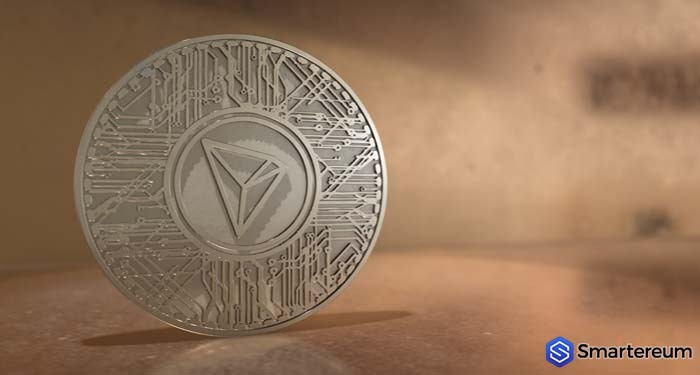 According to TechCrunch, the digital currency trading platform which is based in Malta acquired Trust Wallet, developer of the eponymous mobile wallet for Ethereum which includes support for ETH, and also ERC223 and ERC20 tokens. 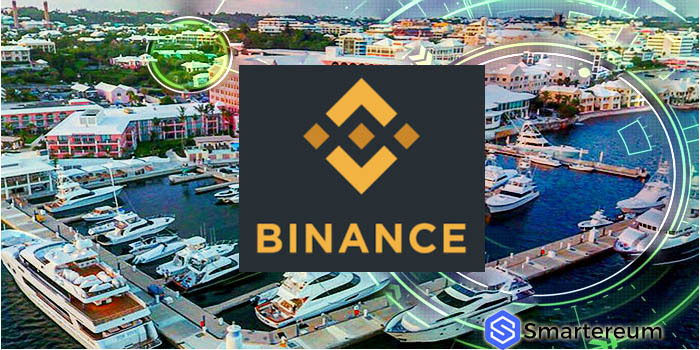 There are no much details about the deal at the moment, but the crypto exchange confirmed that the deal included a mixture of Binance Tokens, Binance stock, and cash. Trust Wallet isn’t one of the most popular wallets of Ethereum (ETH). The wallet has about fifty thousand downloads on Google Play Store, with a rating of 4.6 out of 5.0 from 1,138 reviewers. For comparison, the most popular ETH wallet – imToken, has over five million active users every month, and most of the users are based in Asia. Changpeng Zhao – the CEO of Binance, said that the team behind Trust Wallet shares the same values as the trading platform. He also added that for customers that like to withdraw money into a wallet, the platform now has a product they can use. The CEO said that Trust Wallet will continue to function independently, with the exchange offering some marketing and administrative support and otherwise acting as a “godfather” to the wallet. By transferring those operations to Binance Headquarter, the development team of Trust Wallet will be able to direct their attention to its core product offering, possibly quickening its plan to support other digital currencies such as NEO (NEO), EOS (EOS), and Bitcoin (BTC). The acquisition of Trust Wallet comes as the trading platform is working actively on creating a decentralized exchange (DEX), in addition to its own public blockchain. This will enable users to buy and sell digital currencies without relying on centralized custodians and placing their funds at risk of being hacked.